Stephany Duran-Mitchell - La Cava & Jacobson, P.A. Stephany Duran-Mitchell serves as a Paralegal with our Medical Malpractice Department. She obtained her Bachelor of Arts in Legal Studies from the University of Central Florida in 2006. 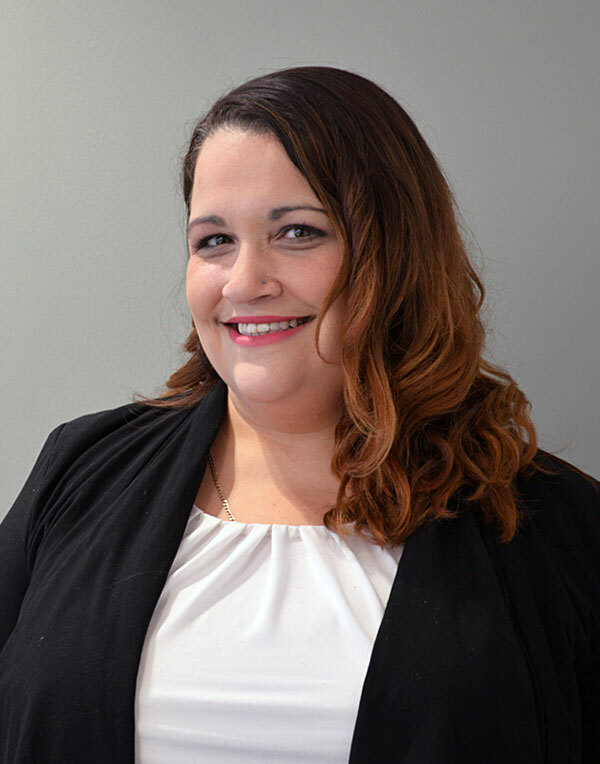 She began her career as a receptionist in 2007 at a local law firm in Tampa and spent the first 8 years of her career working her way up to Litigation Paralegal. In 2015 Stephany joined our paralegal team at La Cava & Jacobson. Stephany assists multiple attorneys with case management from commencement to trial, including but not limited to, document production, records review and analysis, obtaining and communicating with expert witnesses, research and investigations, all phases of discovery, and trial preparation.